Building a high performance 3 Elements lightweight end mount Yagi antenna. 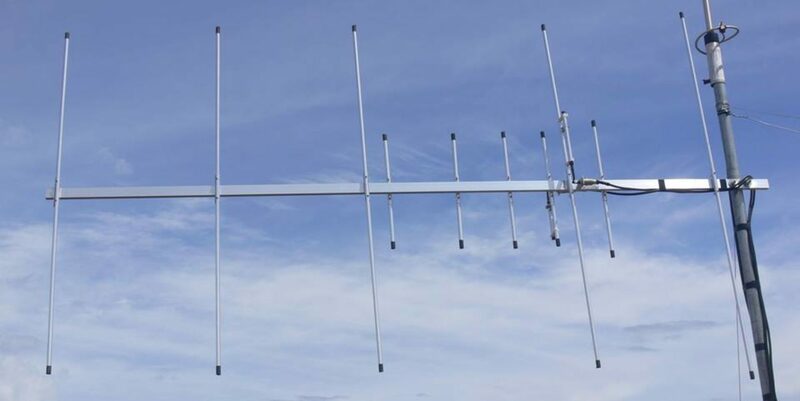 The awesome Yagi antenna provides many advantages in a number of applications.This antenna has high gain allowing lower strength signals to be received. Yagi antenna has better directivity which enables interference levels to be minimized and have straight forward construction i.e; the Yagi antenna allows all constructional elements to be made from rods simplifying construction. The construction enables the antenna to be mounted easily on vertical and other poles with standard mechanical fixings. What can you say about this article and video tutorial, leave your comment on the comment box!